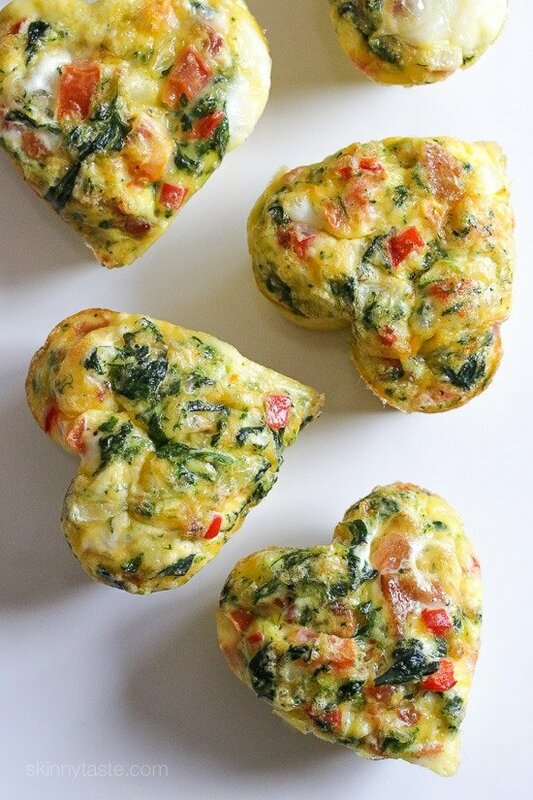 Loaded Baked Omelet Muffins are perfect to make ahead for the week! 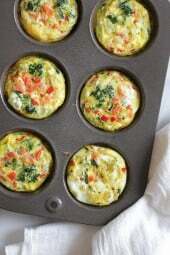 These egg muffins are inspired by my recent vacation to Beaches in Ochos Rios Jamaica. Every morning I would get an omelet with fresh fruit. 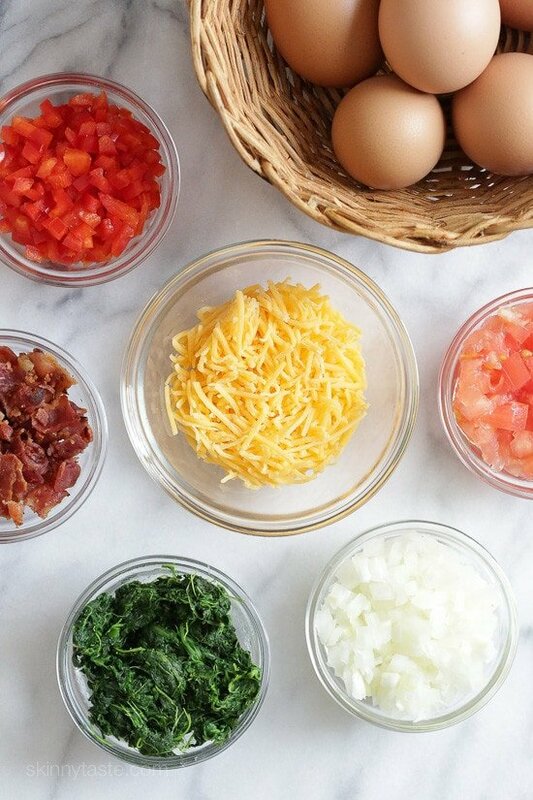 The chef at the omelet station had all his ingredients prepped and quickly whipped up hundreds of omelets each morning to order. 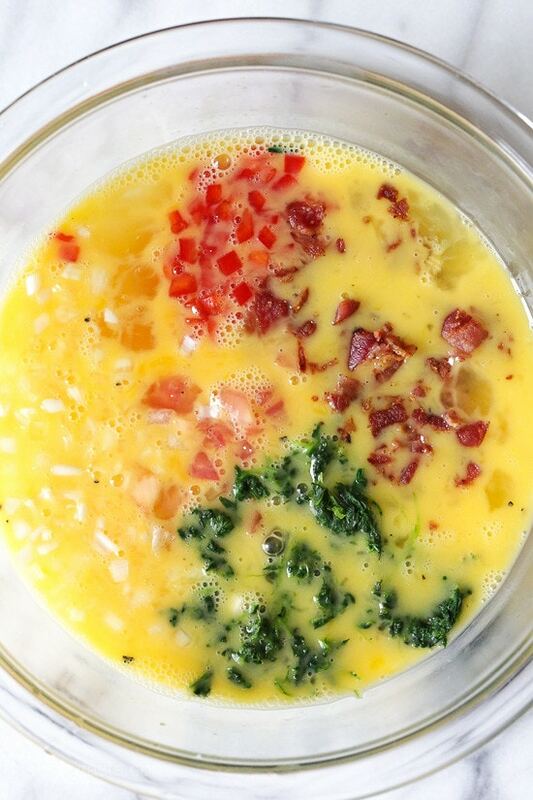 I used some of my favorite omelet ingredients but you can switch it up and add whatever you like or have on hand. 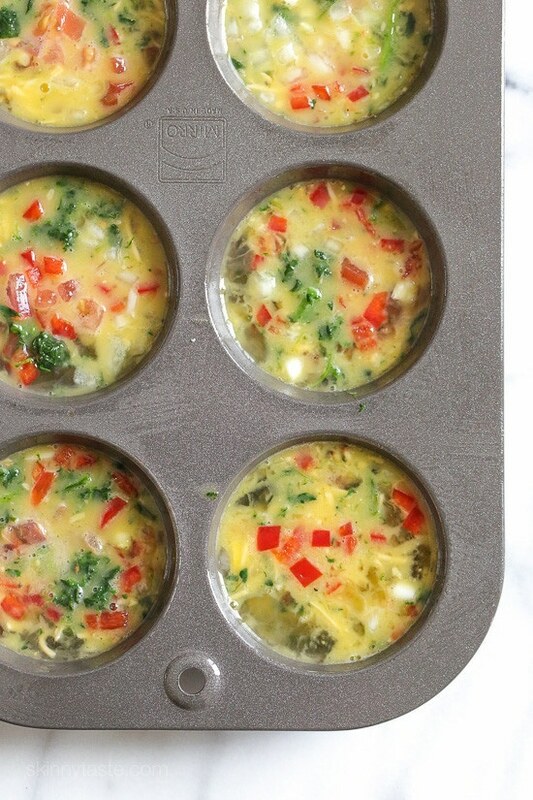 To freeze omelet muffins for the month, let them cool then remove from the muffin tin. Flash freeze them, then transfer to freezer safe bags, label, and freeze. These easy, mini baked omelets are perfect to make ahead for the week. These muffins are inspired by my recent vacation to Beaches in Ochos Rios Jamaica. 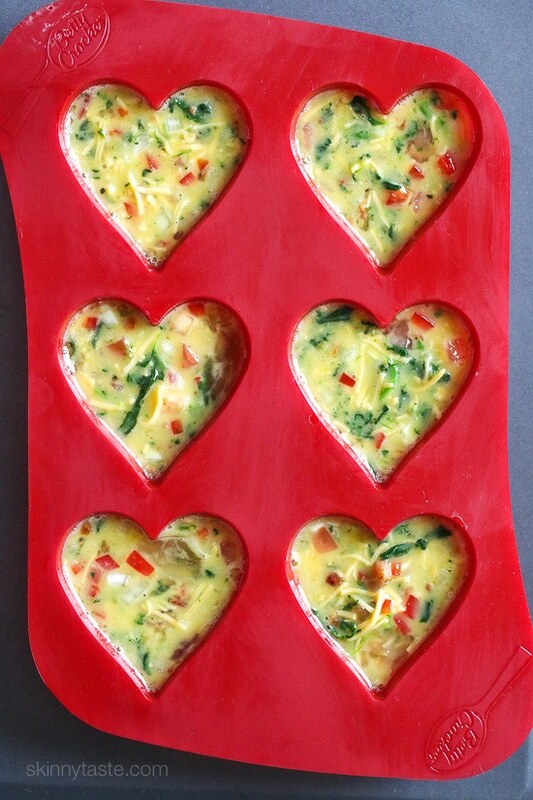 Every morning I would get an omelet with fresh fruit. The chef at the omelet station had all his ingredients prepped and quickly whipped up hundreds of omelets each morning to order. 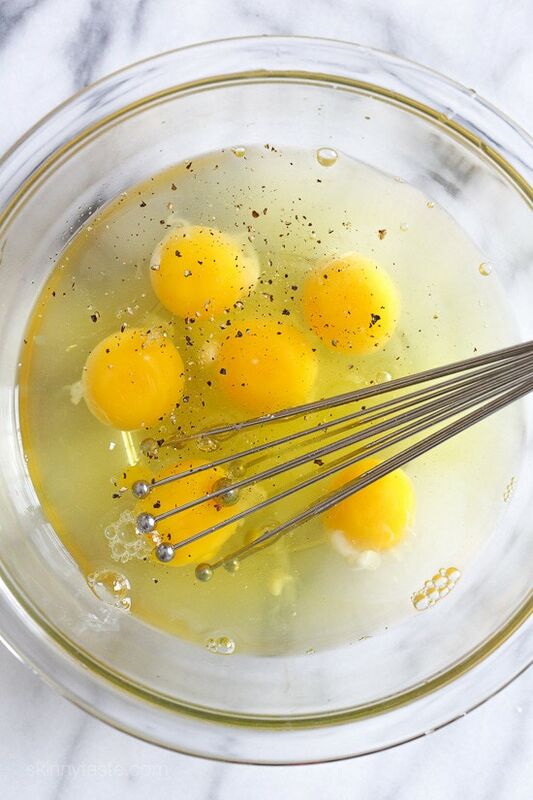 I used some of my favorite omelet ingredients but you can switch it up and add whatever you like or have on hand.